RSS ideologue M G Vaidya said the NDA Government should bring a law for Ram temple construction in Ayodhya if the Supreme Court fails to resolve the issue. RSS ideologue M G Vaidya has said that the BJP’s massive victory in Uttar Pradesh is a vote for construction of Ram temple in Ayodhya. 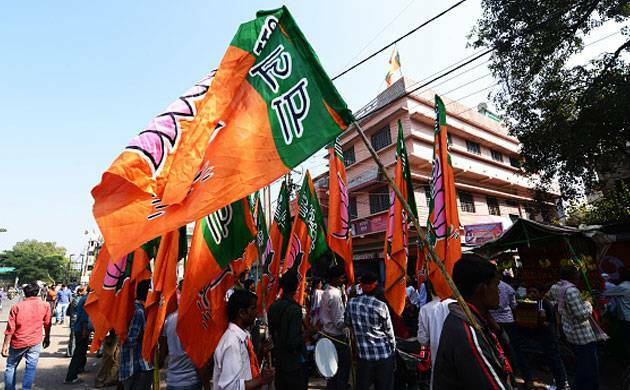 The BJP’s election manifesto talked about building a Ram temple in Ayodhya and the popular verdict can be termed as a public endorsement of it, he told PTI on Sunday. Vaidya said the Allahabad High Court has held that a temple existed at the disputed site and its remains were found during excavation. He said the NDA Government should bring a law for Ram Temple construction in the UP town if the Supreme Court fails to resolve the issue. “The BJP’s win in Uttar Pradesh reflects backing by the voters of the state for building a Ram temple,” he told a news channel on Saturday.